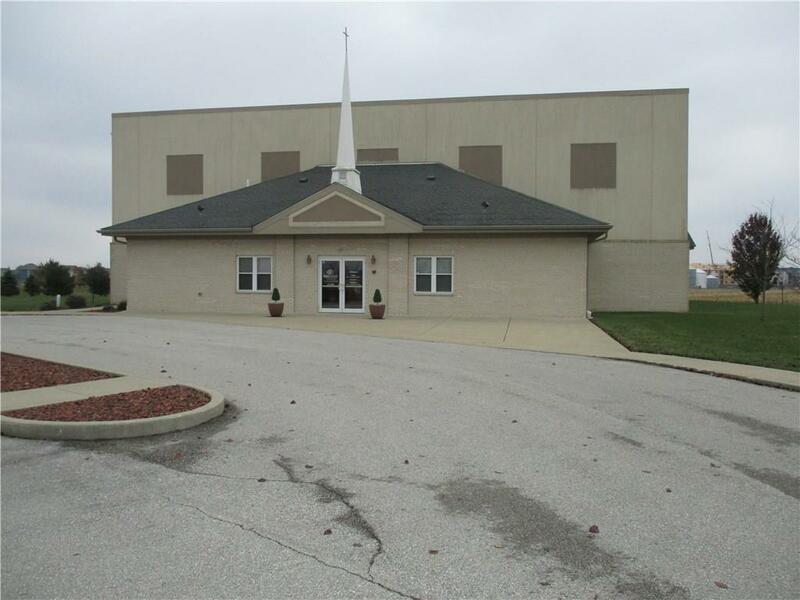 AVAILABLE AS CHURCH OR USE AS BANQUET HALL, WEDDINGS, CONFERENCE CENTER.Beautiful 9,132 sf church building located on 10.53 acre's in north Avon along 800 E, also known as Dan Jones Road. 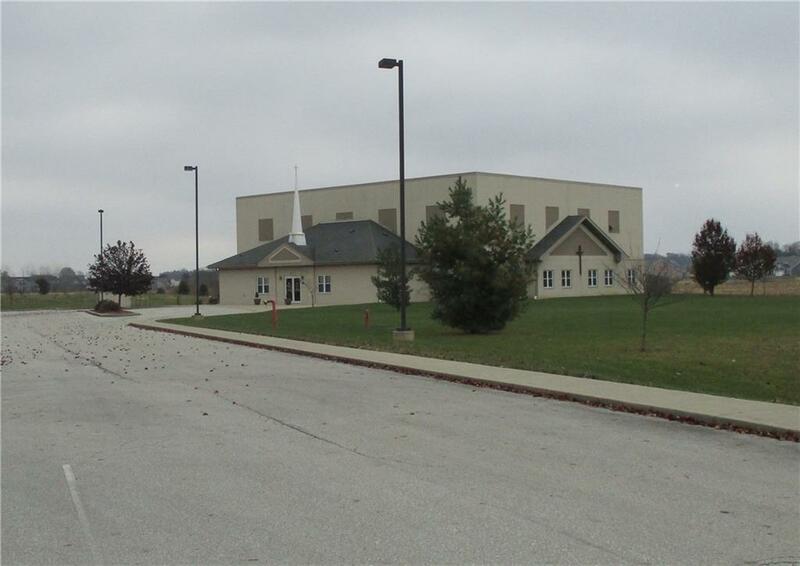 Plenty of land for expansion, playground, and picnic area. 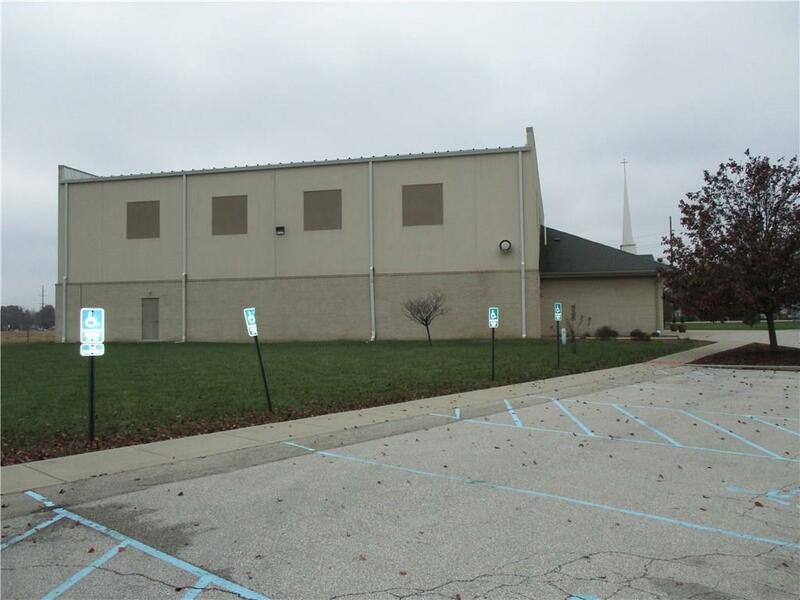 Large Sanctuary which will also make a great reception hall for weddings, special events, etc., with elevated pulpit and baptistery, (which can be removed), classrooms, and offices for Minister and staff. Incredible kitchen with stainless steel wash station, tables, and appliances. 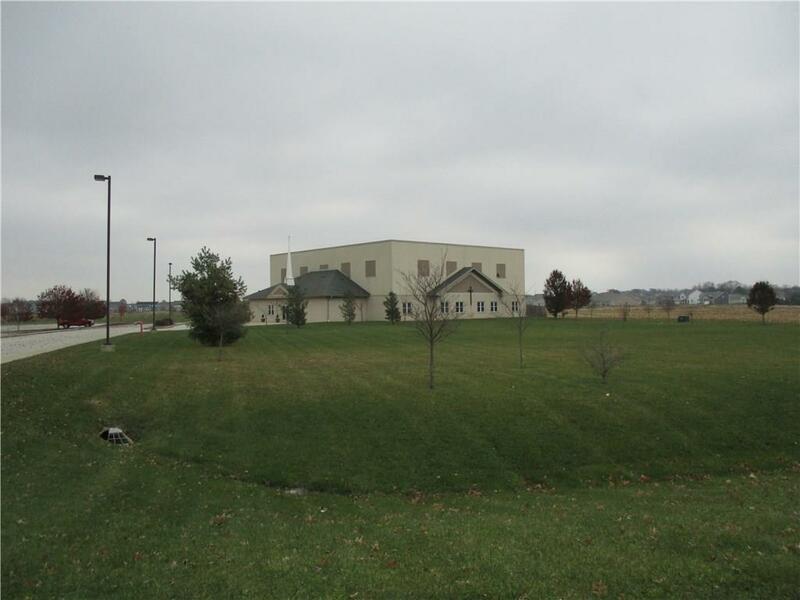 Great location with endless possibilities.